Justin Sun made comments during an interview on The Crypto Chick podcast that he thinks the Tron ecosystem will "officially collaborate" with Ethereum (ETH). 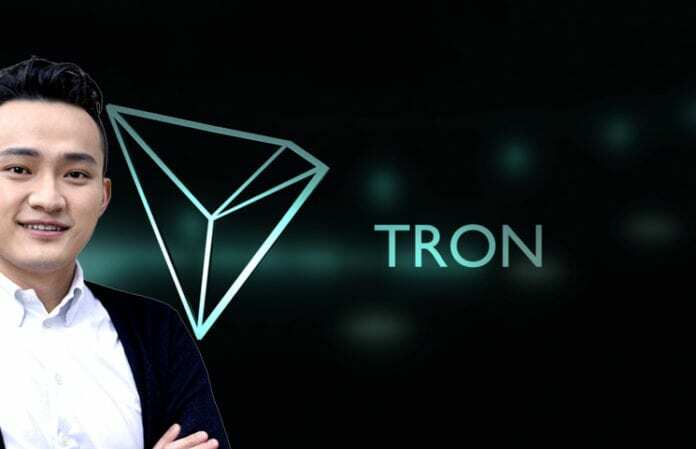 In response to a question on Ethereum co-founder Vitalik Buterin’s recent tweets which often refers to the TRX project, Justin Sun stated that in his view the Tron team would start cooperating with many Ethereum develoeprs along with Ethereum-based companies striving to boost development of the industry. He also announced that a second-order scalable solution will be implemented in the second quarter of 2019. This should increase transaction throughput by at least 100 times and significantly reduce transaction fees. Justin Sun has already tweeted about the solution but had evidently refrained from naming a launch date. "#TRON will release the detail of #Sun Network soon! #SUNNetwork is our layer 2 solution to achieve 100X scalability. #TRON’s dapp usage is poised to scale from the current millions to hundreds of millions after launch. GO #TRX and #BTT! #BitTorrent #BTT #TRX". Sun also noted that a new version of the stable Tether coin (USDT) based on US dollars. The launch of its release will be held on April 9. Recently, two major crypto exchanges - the Singapore-based Huobi Global and Malta-based OKEx - announced their support for the Tron-based version of USDT. According to Sun, the new version of Stablecoin will make transactions cheaper and faster than in the case of the USDT protocol - Omni based on bitcoins. Tron will also introduce a “new network with a privacy option,” based on the technology used by altcoin Zcash (ZEC). Earlier this week Tron eventually released some details about its Sun Network project as well as USDT-Tron launch.